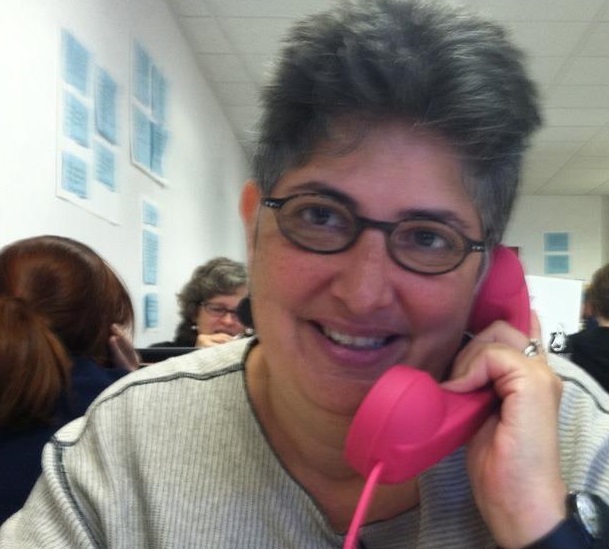 Jennifer Rose, Downtown Diva principal, was the executive director of Allston Village Main Streets, an urban revitalization program in Boston, from its founding in 1996 until 2007. 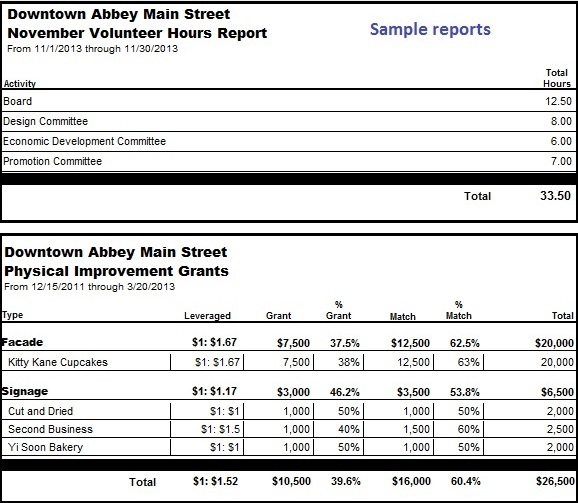 She developed the Main Street Database Template, a customized tool adopted by more than 300 downtown organizations across the U.S. and Canada, to track contacts, businesses and properties with fields and layouts that make sense for the way downtown organizations work. 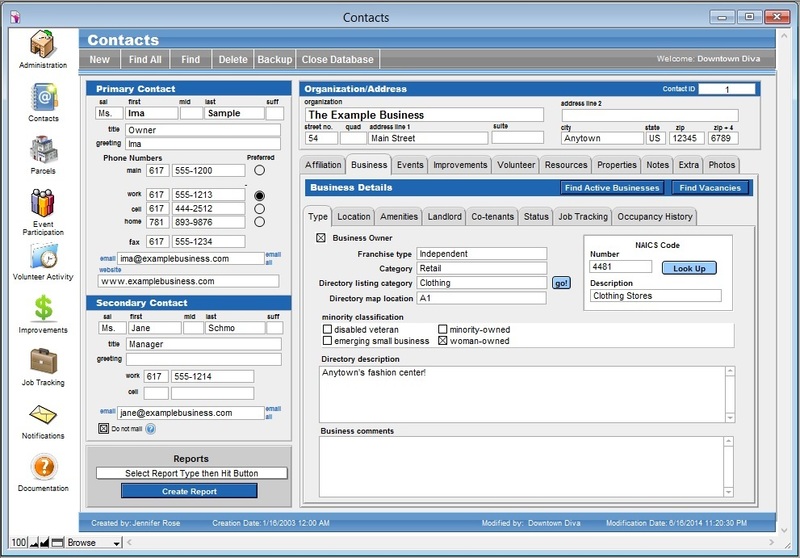 The template can be used for simple tasks (creating a contact list or mailing labels) to extremely complicated ones (devising a fair assessment formula for a Business Improvement District). It can generate many helpful reports (from vacancies to volunteer hours, sponsorships to signage projects) and mail-merge letters—all from one easy-to-use database. On-line demonstrations are available. Jennifer is also available for short- and long-term consulting, program start-up and evaluation, and on-site business inventories, as well as speaking engagements (including her popular Main Street motivational stand-up comedy). Oxford Mainstreet, Inc. had a lot going for it when I became the E.D. Revitalization was moving forward, events were growing, merchants were participating; and we had NO idea where anything was! Our data consisted of Excel spreadsheets, Google Contacts, Outlook and piles of paper everywhere. We were spending more time retrieving data than gathering or using it. While at PA Downtown Center's New Manager Training Downtown Diva was introduced. Yes! We contacted Jennifer and she took the time to do a demo of the software and answer all of our questions . . . for several weeks. Once we took the leap, she did not leave us dangling. She provided training videos, replied to every e-mail and was extremely patient. I will not lie - it is a powerful template. The learning curve is a bit high but once you get it, it is great. No more mis-matched data from three different sources, no more wondering if the information is current. Everyone enters information into the same place, everyone creates reports and sends e-mails using the same information and we have parcel data at our fingertips. If used properly, much of your data collecting for grants and reporting will be readily available when you need it. We broke even with the cost on our first sponsorship mailing. 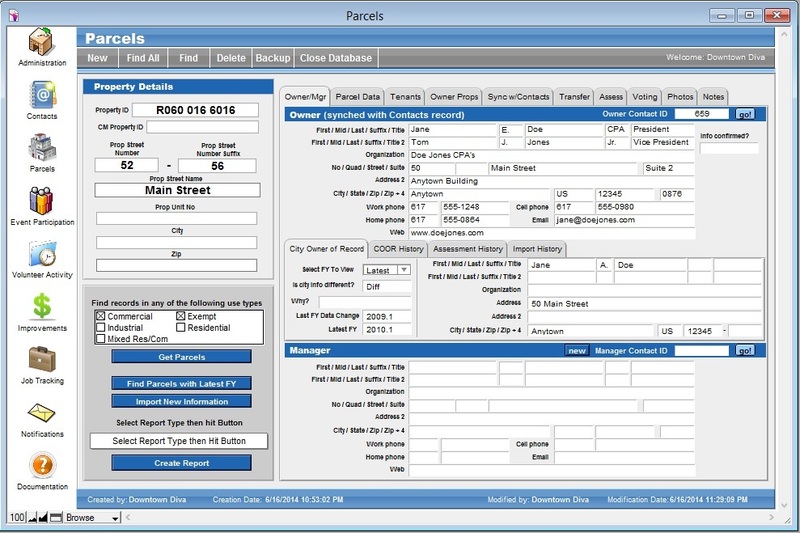 I recommend this software for every Main Street organization!